Our physicians and staff are dedicated to ensuring each patient is treated with respect and compassion. Here you’ll find that it is not just your affected body part that will be treated – but your mind, body and spirit –positively transforming your entire well-being. Extensive training, impeccable skills, treatment style, as well as rich experience that include many patient success stories are all key factors for achieving total healing and wellness, which is why we believe choosing our clinic will be one of the best decisions you can make for your health! Our patient testimonials provide an excellent glimpse as to what our doctors can do for you, but their strong backgrounds complete the picture as to why they’ve been able to achieve what some have called “miraculous” results. Dr. Peng is a highly skilled, considerate and attentive acupuncturist specializing in pain management. 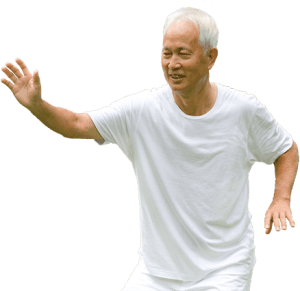 He not only helps treat diseases, but also address the roots of diseases and gives instruction on exercises to prevent relapse of diseases for lifelong benefit. Dr. Peng studied at the Chengdu University of Chinese Medicine, one of the best and the oldest Chinese Medical schools in China, earning his medical degree in 1984. He graduated with top honors and was immediately hired on by the university as an assistant professor. He taught Chinese medicine to medical students and conducted numerous medical research projects on Chinese herbs for a wide variety of diseases. He helped develop the first non-smoke moxa stick in China for acupuncture treatment, the preferred moxa in current use. Dr. Peng learned from one of the greatest acupuncturists in China, Dr. Guan Ji Duo, for 5 years focusing on pain control treatments and nerve damage therapies at Chengdu Teaching Hospital of Chinese Medicine University. He accumulated a wealth of experience and skills in pain relief treatment and recovering the body’s nerve system through acupuncture. In 1997, Dr. Peng came to the U.S. to pursue more advanced acupuncture study at the South Baylor University for doctoral training, earning his Ph.D. in acupuncture in 2006 with a specialization in pain management. 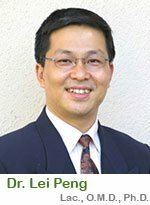 Dr. Peng is a licensed acupuncturist in the State of California, a diplomat of Chinese Herbology, Doctorate in Traditional Chinese Medicine and an active member of California Alliance of Acupuncture. 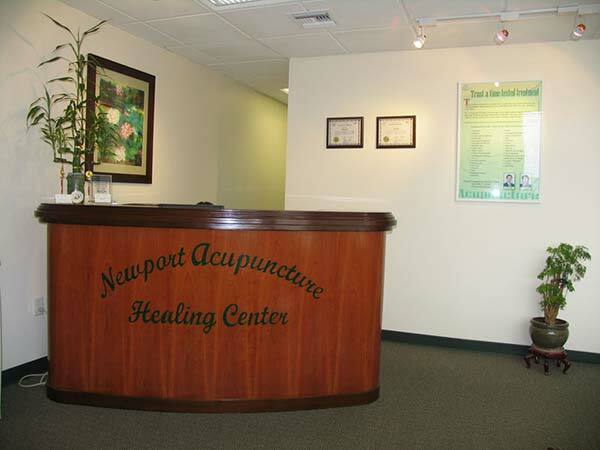 In 2004, Dr. Peng established our clinic in Newport Beach, California and has helped thousands of patients in the Orange County area. It is Dr. Peng’s strongest commitment that he only offers the highest quality of care to patients. For the past 29 years he’s been in practice, he has sought out the very best solutions for each case from patient feedback and self evaluation in order to achieve the highest level of effectiveness from treatment plans. His most successful acupuncture protocols have helped patients to recover from various diseases such as neck pain, back pain, sciatica, leg pain, knee pain, tennis elbow, carpal tunnel syndrome, muscle spasm, headache, Bell’s Palsy, Neuropathy and more. 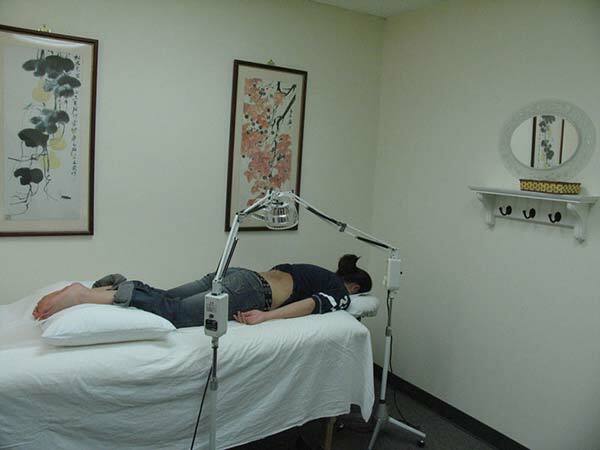 Dr. Peng is known for his result based approach to acupuncture treatment combined with his friendly personality. 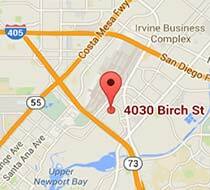 He is serving patients in the Newport Beach office Monday through Friday, and Saturday by appointment. Dr. Chen is not only knowledgeable and experienced, but she also has a gentle touch and has a joyful personality. 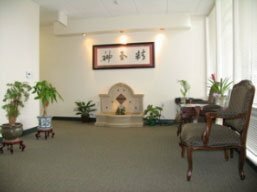 Dr. Chen studied at one of the most prestigious institutions in China, Chengdu University of Traditional Chinese Medicine, from 1980 to1988. She earned her medical degrees after extensive training in Chinese as well as Western medicine. During the last three years of her study, Dr. Chen especially excelled in pain management under Dr. Guan Ji Duo, one of the most well-renowned acupuncture masters in China. Subsequently to her graduation, Dr. Chen followed the famous Chinese Medicine gynecologist Dr. Zhuo Qi Chi for 3 years at the Chengdu Teaching Hospital of Chinese Medicine; with extensive study in acupuncture and Chinese herbal medicine for gynecological diseases. 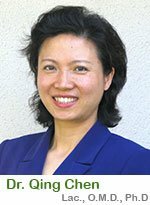 In 2006, Dr. Chen continued her acupuncture training at South Baylor University and earned her Ph.D.
As a top graduate, Dr. Chen was immediately offered employment after graduation by the school at which she was trained, Chengdu University of Chinese Medicine; first as an assistant professor and later as a lecturer. She taught acupuncture and Chinese medicine to undergraduates, graduate students and foreign students from all over the world. Before leaving China, Dr. Chen practiced Chinese and Western medicine at the Chengdu Teaching Hospital of Chinese Medicine as a medical doctor for years, working with many senior physicians and treating numerous patients with a wide variety of diseases, in particular different types of pain syndromes and women’s health issues. In 1994 and 1995, Dr. Chen was invited to Germany from China as a guest professor and clinic supervisor by the Berlin Traditional Chinese Medicine Institute and the Southern Integrated Dentist Association to teach and instruct acupuncturists and medical doctors in more advanced levels of acupuncture skills. 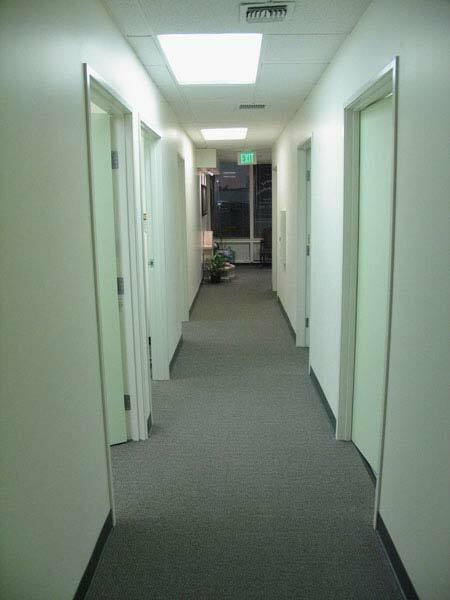 In 1996, Dr. Chen came to the United States and received her acupuncture license from California and the national board. She worked at Samra University of Oriental Medicine as well as the Southern California University of Health Science as a professor and clinic supervisor. She taught a vast array of courses in acupuncture and Chinese medicine to Master program students and acupuncturists. She supervised interns at the Samra clinic and was a practicing physician at the University. In 2000, Dr. Chen opened her own clinic in Newport Beach, California and has been treating patients in Orange County since that time. Dr. Chen conducted extensive scientific research on Chinese Cupping therapy focusing on pain and immune deficiency, acupuncture and moxinustion on arthritis, acupuncture treatment on menstrual cramps, Chinese Herbal Therapy for Infertility, and more. Dr. Chen authored or co-authored two books in acupuncture and published several medical articles regarding her research. She has attended numerous national and international conferences and has presented speeches on acupuncture and herbal therapy. Dr. Chen is known for her caring and kind personality. She is serving patients in Newport Beach, Irvine and the Orange County area from Monday through Friday, and Saturday by appointment.